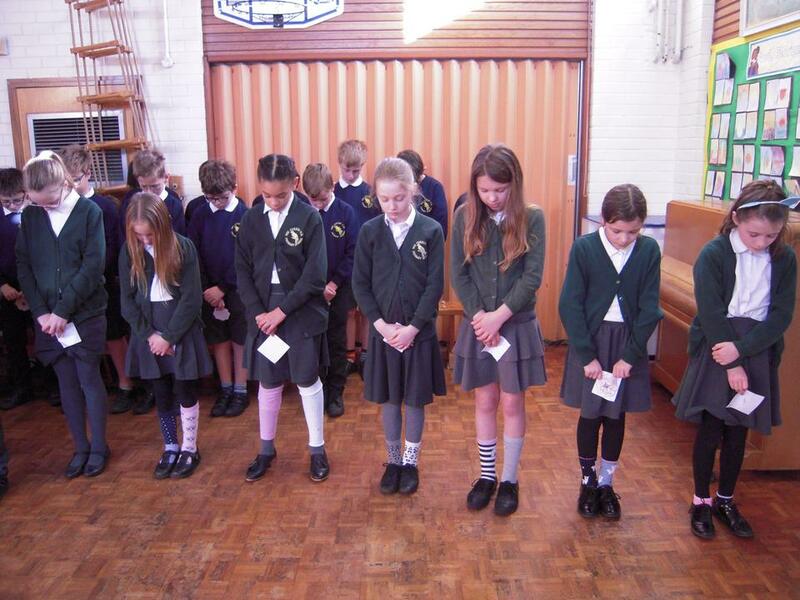 Children and staff took part in a Remembrance Day collective worship. 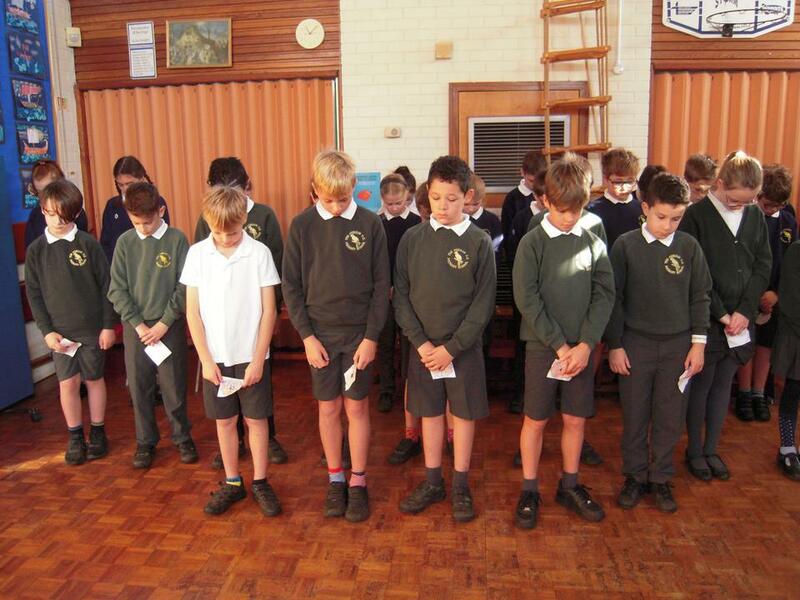 At 11 o'clock we held a minutes silence to remember the fallen, especially those in World War 1. 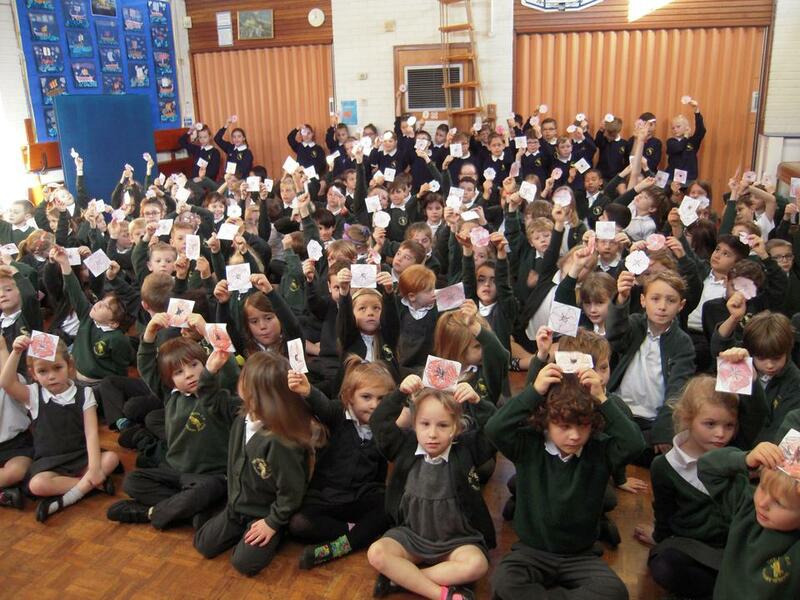 All children coloured a poppy and prayers were also written and poems read.